One of the highest costs related to manufacturing operations is energy use. Successfully managing energy consumption is an effective way to cut manufacturing costs. If you are looking for great tips on how to reduce your energy consumption in order to lower manufacturing costs, these tips are a great starting point. 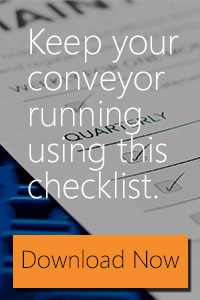 Tips for Reducing Energy Costs in Manufacturing was posted to Words in Motion - A blog created by Product Handling Concepts, your source for conveyor, conveyor equipment, and automation solutions.